If you want to convey an intimate, personal atmosphere in your design, you can’t rely on sterile, clean, pixel-perfect icons. So what about using hand-drawn doodles instead? 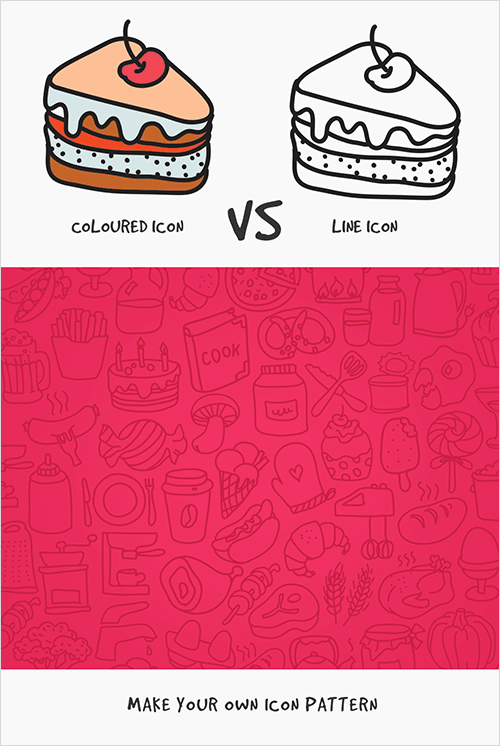 That’s why we’re happy to release a quite special hand-drawn doodle icon set that has been created by Roundicons and can be used for both private and commercial projects. This icon set is available under a Creative Commons Attribution 3.0 Unported license. You may modify the size, color or shape of the icons. No attribution is required, however, reselling of bundles or individual pictograms isn’t cool. Please always provide credits to the creators and link to the article in which this freebie was released if you would like to spread the word. If you want to convey an intimate, personal atmosphere in your design, you can’t rely on sterile, clean, pixel-perfect icons. So what about using hand-drawn doodles instead? 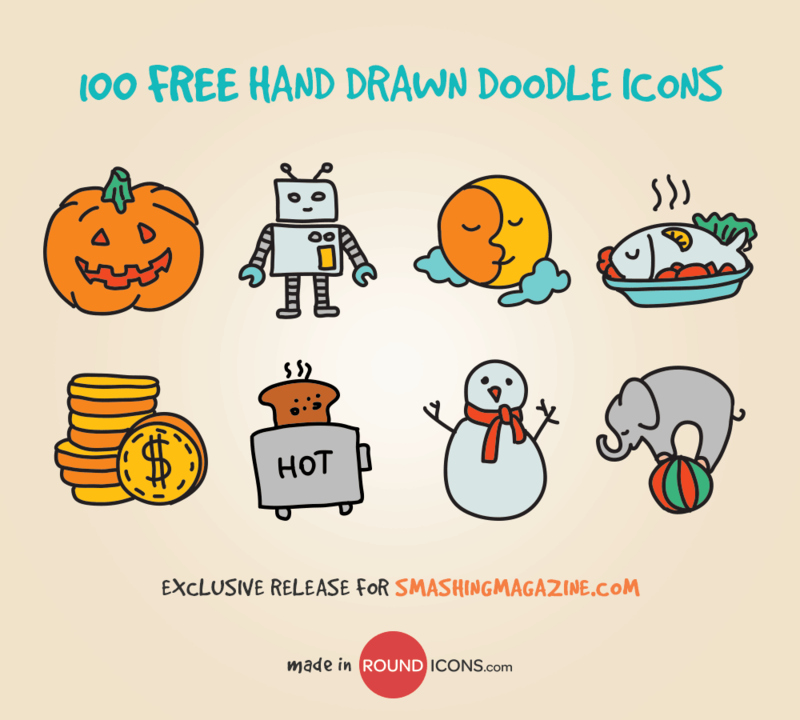 That’s why we’re happy to release a quite special hand-drawn doodle icon set that has been created by Roundicons and can be used for both private and commercial projects. "This set is a freedom from the restriction of perfect shapes and proportions. While creating the hand-drawn doodles, our main priority was to maintain a simplified free line art that can be used either as colored icons or just simple outlines. 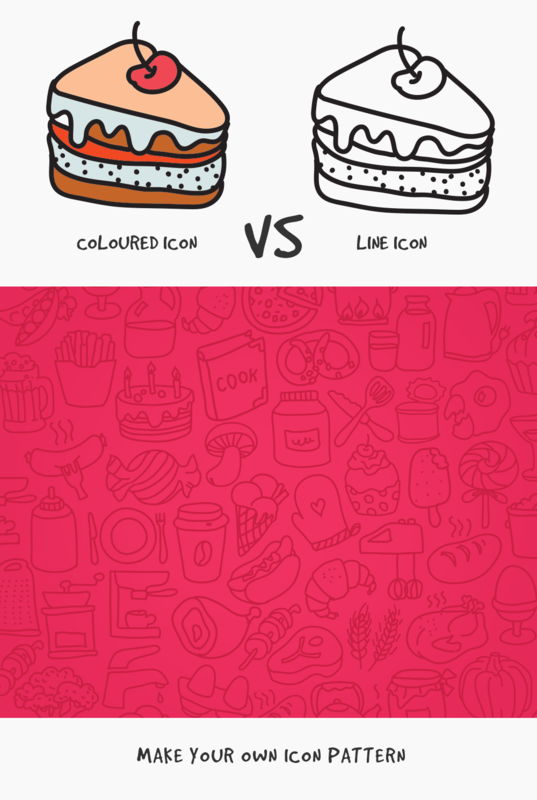 We think that these icons are the cutest that we have ever created until now! With 1000 illustrations so far covering over 20 different categories, we can easily say that this is the biggest hand-drawn doodles collection, offering not only a huge amount but great quality and harmony of colors and style. Enjoy using these icons and give your design a fresh and unique look! Break the boundaries! ;-)"
Thank you to the creative minds behind Roundicons — we sincerely appreciate your time and efforts! Keep up the brilliant work!